Nice light and delicate color..... 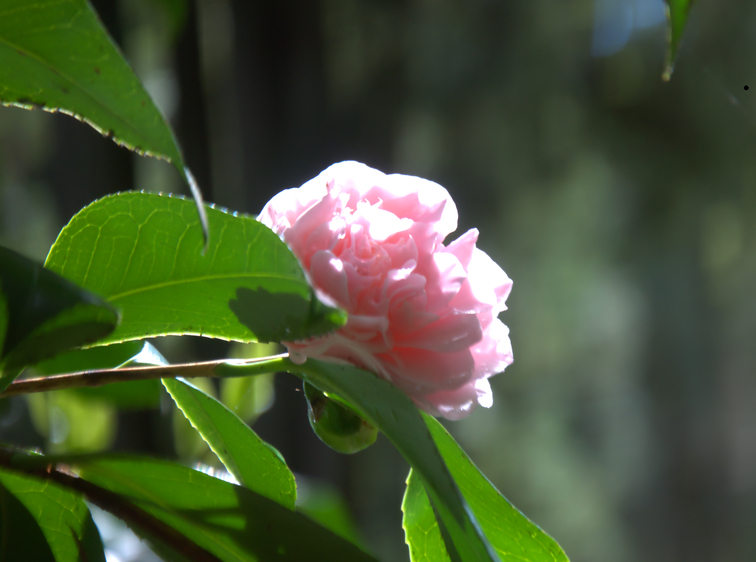 I have a Camellia bush in my front yard -- it's not even close to blooming yet, though. We love the pink color and longevity of the flowers once off the bush. The flowers just fall off the end of the stem without noticeable provocation, while still on the bush. Seems like we had a white variety, once, and it didn't have that problem.